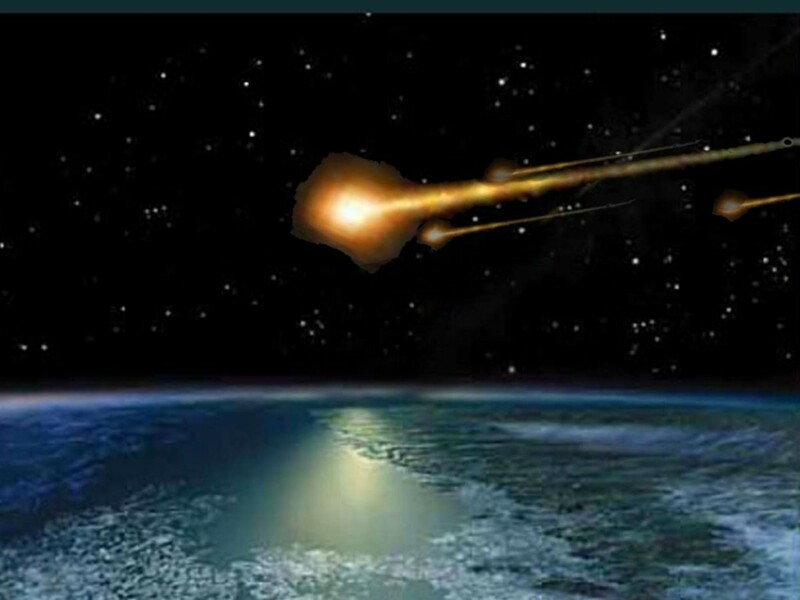 This entry was posted in History, Postaday, Science, Space and tagged Asteroid, climate, DA14, earth, February, KT asteroid, NASA, nature, Near-Earth object, science, Siberia, Solar System, Tunguska Comet. Bookmark the permalink. I dance every day. My solo “dance parties” are the perfect way to un-wind after a day of work.